During the design of an fMRI experiment, many parameters have to be decided prior to any data collection. Examples include: sample size, order of stimuli, timing of stimuli,... These parameters all have an effect on the outcome. A good design will optimise the balance between the power and the cost of the study. The results from a well planned design are more trustworthy and reproducible than any (pseudo-) random design. This website is a collection of small toolboxes to help design an fMRI study. NeuroPower helps deciding on the sample size, while NeuroDesign finds optimal order and spacing of stimuli. Everything happens online, so there's no need to download or install anything. Try it out now, or be sure to check back for our newest developments. NeuroPower is a toolbox that allows you to compute the necessary sample size for your fMRI study to obtain a certain level of statistical power. 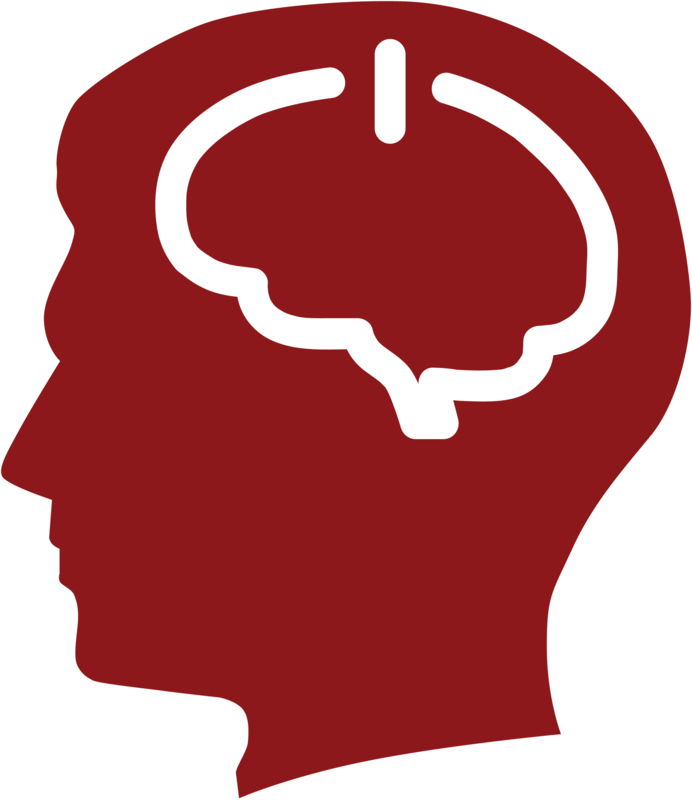 Our method can be used for whole-brain analyses, as well as for region-of-interest analyses. All you need is a statistical map and some information about the research. Try it here. NeuroDesign searches for an experimental design to help researchers obtain the optimal detection power or estimation effeciency. The method is based on a Genetic Algorithm to optimize different optimisation goals.